Whiting Library, located on Main Street in Chester, is delighted to welcome new Youth Services Librarian Stephanie Kaufman. 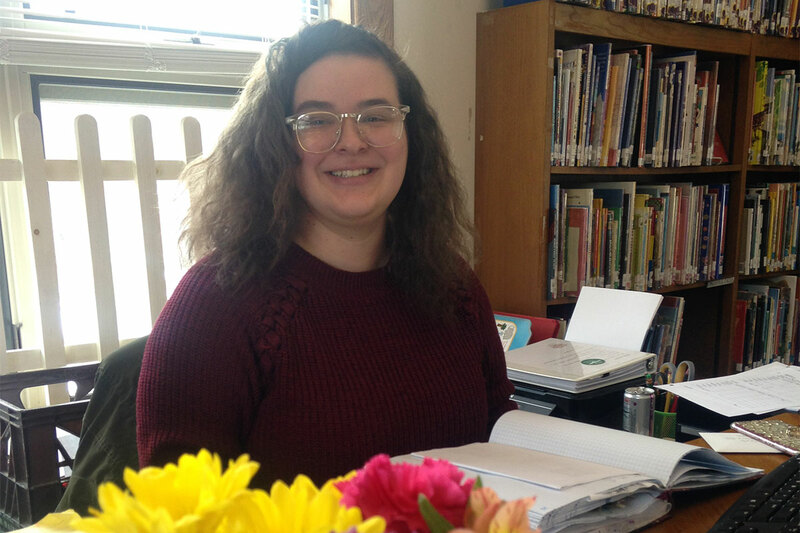 After several months, many applicants and interviews, Stephanie will be joining the staff of Whiting Library and offering her services to the children, teens and families of the community. Until recently, Stephanie designed library programs in the Catskill Mountains of New York state, and served in two New York state libraries in a variety of duties. She engaged in all the circulation and advisory duties, developing crafts projects for all ages, as well as technology assistance. Stephanie holds a Bachelor of English from the University of Albany, and is enrolled in a Master program in Library Science. She assumes her role on January 2nd assisting our youngest patrons and their families in choices of books, and offering crafts and programs. Please come and welcome her! Open house Wednesday, January 23rd from 3-5pm.